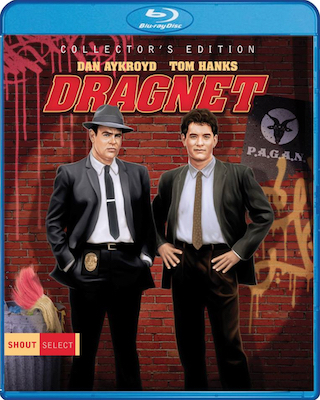 The 1987 film adaptation of “Dragnet” starring Dan Aykroyd and Tom Hanks is coming to Blu-ray Disc (finally) in a “Collector’s Edition” on October 30th via Shout! Select (Shout! Factory). 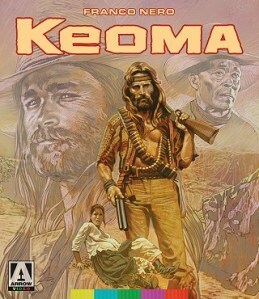 The distributor has just unveiled the release date and cover art (pictured above). 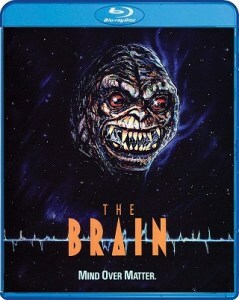 UPDATE: This is now available for PRE-ORDER over at Amazon. 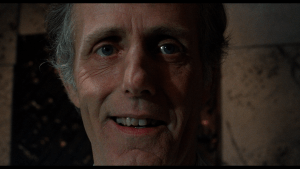 No word yet on tech specs aside from it being in full 1080p HD in the 1.85:1 aspect ratio, with zero mention of sound format and configuration(s). Also, no word yet on the bonus materials set to be included. Stay tuned for more updates on this title in the coming months.